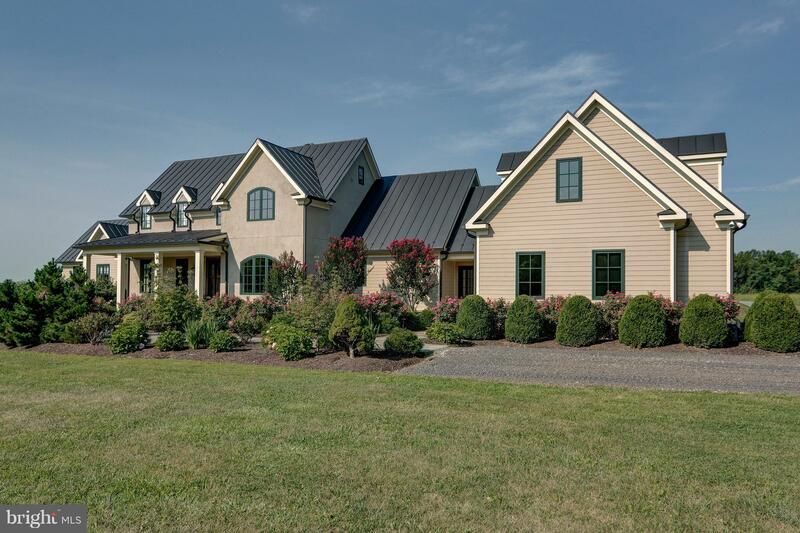 Tempi Creek Farm - A well-appointed 53 acre Equestrian Estate located in The Piedmont Hunt Country that is an exceptional combination of an Energy Efficient Custom Home and Exquisite Equine Facility. 7 Stall King Construction Barn with room to expand, Covered Arena and European Walker that is just a Walk, Trot and Canter from Middleburg. It is this synergy that makes Tempi Creek Farm so Special. © 2019 Bright MLS. All rights reserved. Information Deemed Reliable, but Not Guaranteed. Listing information is from various brokers who participate in IDX and not all listings may be visible on the site. The property information being provided is for consumers personal, non-commercial use and may not be used for any purpose other than to identify prospective properties consumers may be interested in purchasing. Listing courtesy of Century 21 New Millennium. Data last updated on Friday, April 26th, 2019 05:53:42 AM.